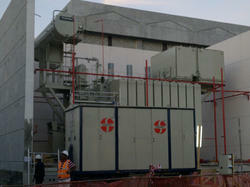 Oil Filtration Systems purify and upgrade transformer oil to comply with standard specifications. These plants can be designed as per customer’s specifications. Looking for Oil Filtration Systems ?